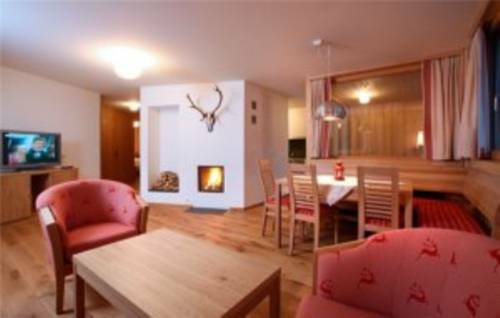 Set on a hill in the centre of Triesenberg, Ferienappartements Beck is just 30 metres from the chair lift to Sareis Ski Resort. 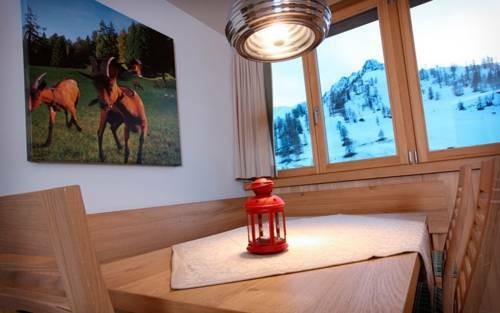 Modern Alpine-style apartments overlook the mountains from and have access to free Wi-Fi. 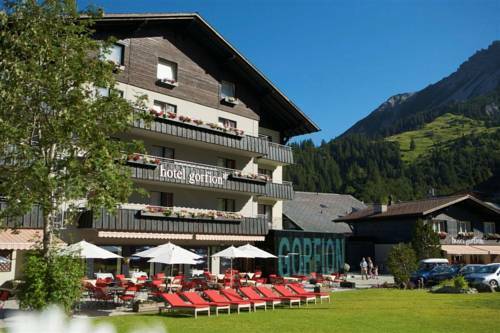 The child-friendly Familienhotel Gorfion is located at 1600 metres above sea level in the quiet village of Malbun, 100 metres from the cable car. It offers an indoor pool and lots of activities for kids. 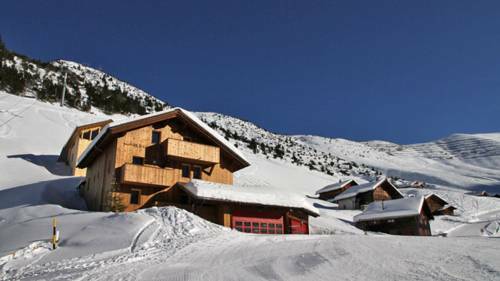 100 metres from the Malbun Mountain cable car, these luxurious apartments boast fantastic wood and stonework interiors and spacious, stylish bathrooms. Guests enjoy free access to the nearby indoor pool and sauna. 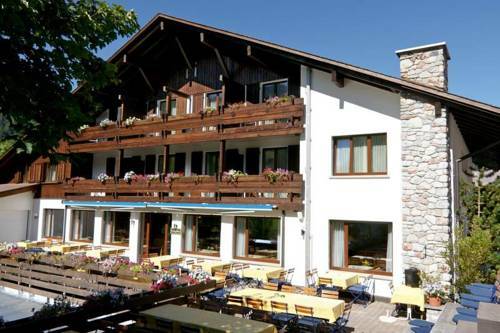 Vögeli Alpenhotel Malbun is situated in the centre of Malbun ski area, 12 km from the city Vaduz. It is the oldest hotel in Malbun and boasts an indoor pool. 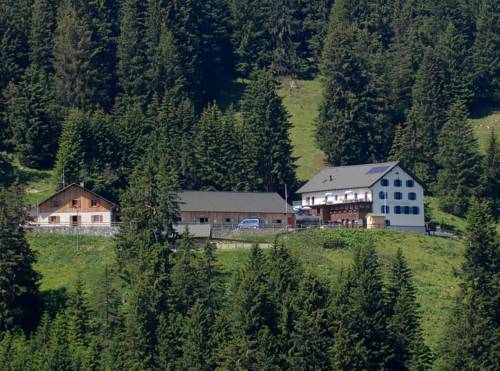 Located on a traditional Alpine pasture at 1,400 metres above sea level, Berggasthaus Sücka offers mountain views from all rooms. 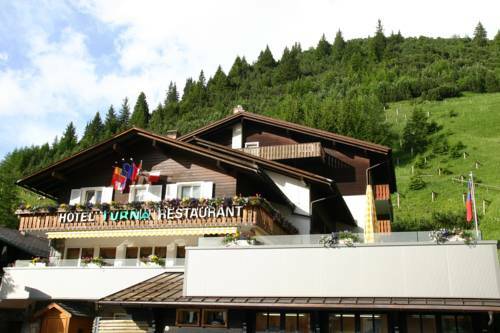 Hiking trails and a toboggan run start right outside, and the Malbun Ski Area is a 6-minute drive away. 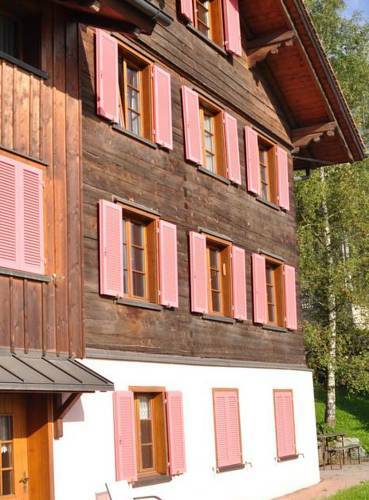 This chalet with apartments is a 5-minute walk from the centre of Triesenberg in Liechtenstein. 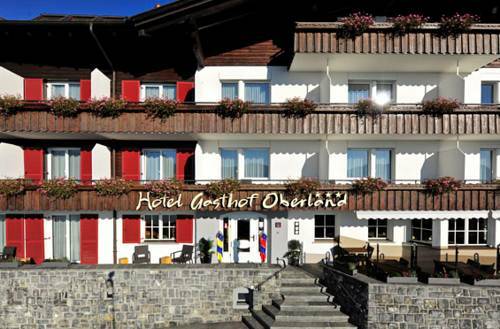 It offers spacious apartments overlooking the Rhine Valley and the Swiss Alps. Set in the Triesenberg-Malbun region, Apartment Oberland features a panoramic terrace overlooking the entire country of Liechtenstein. Free Wi-Fi and a small sauna area are offered.